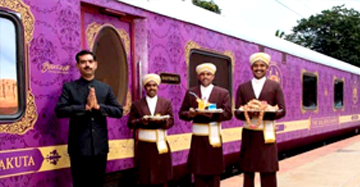 About us, Best India Luxury Train, India's Luxury Train Travel company . India Luxury Train, a division of Top Travel and Tours (P) Ltd. is a platform to popularize all luxury trains and special railways of India. The main aim is to take pride in the heritage of railways in India and bring the best of it in front of a discerning global traveller. There are many special tourist trains in India. Some are draped in upscale luxury (Luxury Trains), whereas others are the celebrated link of heritage railways (Mountain Railways) in the country. India Luxury Train is committed to bring the best of both railway worlds in an attempt to leave a distinctive mark in the railway tourism of India. 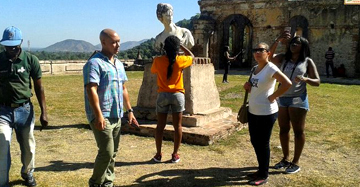 The main aim of establishing the company is to distinguish the special tourist trains and promote their distinctive experiences in front of the world. 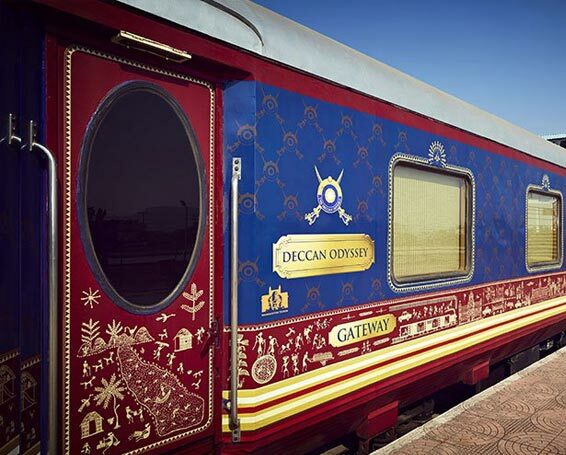 The luxury train market in India is now upswing with a lot of innovations and recognitions. 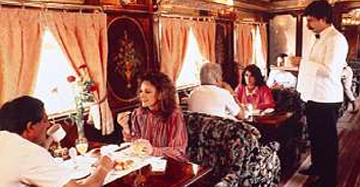 Only here one can travel in the World Travel Award recipient luxury train, i.e. The Maharajas Express. And this is just a beginning. There are five separate routes of luxury railways in India that define the passion of royal indulgence with every journey. Every aspect about these special train journeys is exclusive. 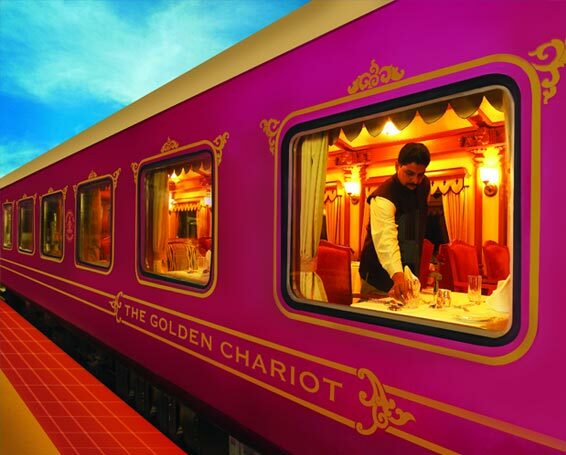 Be it the silken bedspreads or the committed attendant service, the royal dining experience or the fabulous excursions, the attempt with every luxury train tour package is to bring out the finest travel experience. 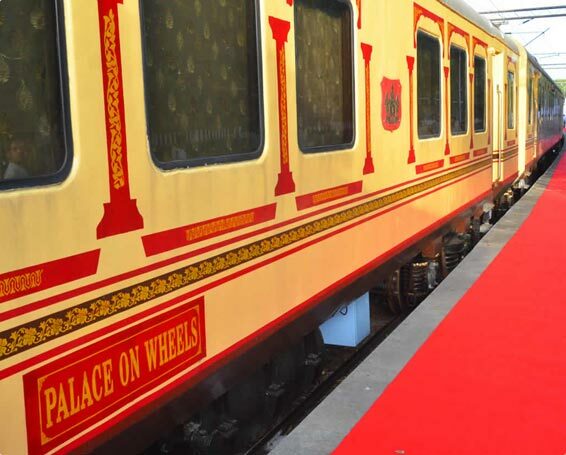 As a part of its exclusive offering, the company is offering special tour packages for Palace on Wheels, Royal Rajasthan on Wheels, Golden Chariot (South India), Deccan Odyssey (Maharashtra) and The Maharajas’ Express. Other exclusive offers by the company include the Mountain Railways of India. Recognized as the ‘World Heritage Site’ by UNESCO, the vintage mountain passenger trains are seen with high regard for their inventiveness in the modern world. These are one of the prized train tour experiences that can be cherished only by those who have time to spare. Chugging on a slow pace, these trains take passengers through a least trodden route, and present them the joys of an exclusive natural luxury. At present, there are four mountain toy train routes in India that keep the railways of the country grounded upon its heritage. 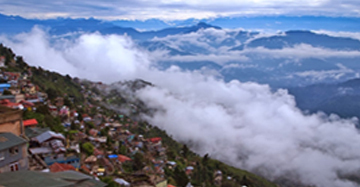 Darjeeling Himalayan Railway, Kalka Shimla Railway, Neral Matheran Railway and Nilgiri Mountain Railway are the prominent trails through which tourists can enjoy the surprising journey of ascending the hill station. In addition to these special rail experiences, the passengers can also enjoy the ‘Extension Tours to the India Luxury Train.’ These special tours and itineraries allow tourists to discover distinct options of luxury travelling in the most promising way. With all this and much more, India Luxury Train (ILT) simplifies your travel plan for luxury train travel and tour packages in India. The company can book luxury train tickets, connecting airline tickets, accommodation, local travel arrangement and special tours to India with same accuracy to suit the discerning travellers’ requirements. 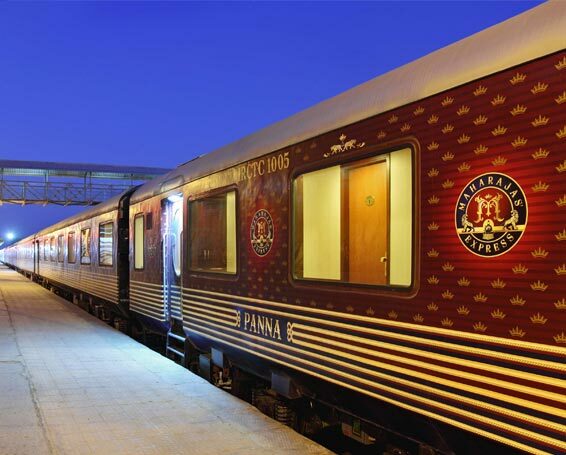 Allow India Luxury Train to accompany you in your most luxurious train ride ever. Browse through our list of special trains in India and contact us for any enquiry or a booking.